Resent ethnic tensions in Bosnia-Herzegovina are partly explained by rising radical Islam and the same one may see also in Kosovo after March 2004. (more in my article “Radical Islamists arming their selves in Balkans”). Even Radical Islam came few years later to Kosovo than to Bosnia it creates much more bigger potential risk for society because it is not isolated inside province nor individual and local small scale violence. Since the late 1990s, incidents involving Wahhabi groups have extended beyond the borders of Bosnia-Herzegovina, increasing in frequency in neighbouring states such as Serbia (including Kosovo and Serbian Sandžak), Montenegro (Montenegrin Sandžak), and Macedonia. In Kosovo for example 24 Wahhabi mosques and 14 orphanages have been built in since 1999, along with 98 primary and secondary Wahhabi funded schools. Though the number of Wahhabis in majority secular Kosovo is small this development is cementing an al-Qaeda presence in Albanian inhabited areas, because “hard line” and intolerant Wahhabi structures are the main source for terrorist acts and operations. (Kosovo) Albanian organized crime organizations have already gained remarkable role in Europe. It is estimated that they are the chief perpetrator of drug and people smuggling, trafficking, organ sales etc. The scope, ferocity and intensity of Albanian criminal activity has prompted the Italian top prosecutor Cataldo Motta to declare Albanians the most dangerous mobsters brandishing them “a thread to Western society”. It is estimated that something on the order of 80 tons of heroin passes through the Balkans to reach consumers in West Europe every year. At wholesale level on arrival, this flow of contraband is worth more than the national economc outputs of several countries of the region. The retail value of heroin flow to West Europe is 25 US$ Billions. Past estimates suggested that ethnic Albanian traffickers controlled 70% or more of the heroin entering a number of key destination markets, and they have been described as a “threat to the EU” by the Council of Europe at least as recently as 2005. In fact, ethnic Albanian heroin trafficking is arguably the single most prominent organized crime problem in Europe today. Links between drug trafficking and the supply of arms to the KLA (Kosovo Liberation Army) were established mid-90s. In West KLA was described as terrorist organization but when US selected them as their ally it transformed organization officially to “freedom” fighters. After bombing Serbia 1999 KLA leaders again changed their crime clans officially to political parties. This public image however can not hide the origins of money and power, old channels and connections are still in place in conservative tribe society. In some other important drug transit zones trafficking is reflected in high levels of violence but not in Balkans. UN report explains this that good links between crime organizations and commercial/political elites have ensured that Balkan organized crime groups have traditionally encountered little resistance from the state or rival groups. Above I shortly hinted to financial connection between Wahhabi organizations in Kosovo and international terrorism and Wahhabis as potential pool for operations. Then I pointed historical and social link between organized crime groups and Kosovo’s political leaders. All this has also its international dimensions. The last and maybe the most dangerous connection is link between organized crime and Islamic terrorism because its thread to the rest of Europe. Today’s trend with economical development policy and projects is called a “Triple Helix Model or Approach”. A triple helix regime typically begins as university, industry and government enter into a reciprocal relationship in which each attempts to enhance the performance of the other. 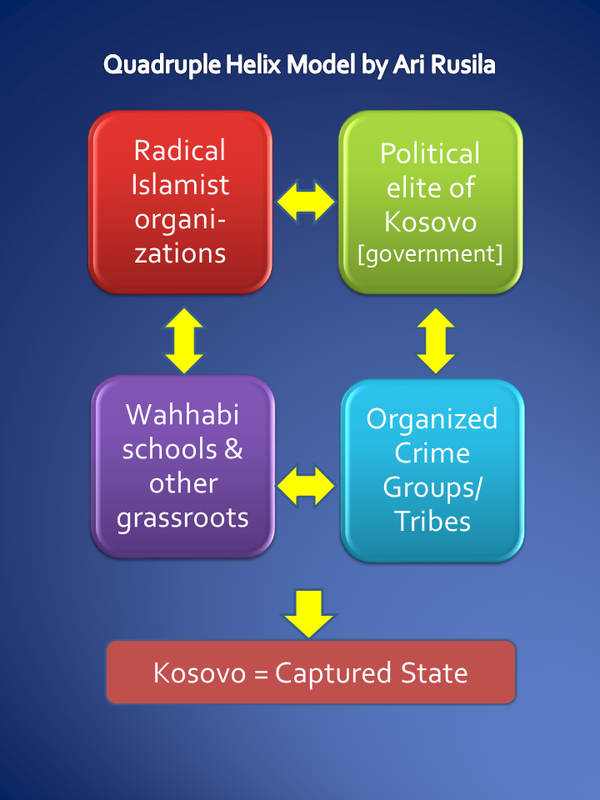 It seems that in Kosovo triple helix model has applied and further developed to “Fourfold Helix Model” where government, underworld, Wahhabbi schools and international terrorism have win-win symbiosis. If sustainable succeed this model as innovation should gain next Nobelprize. 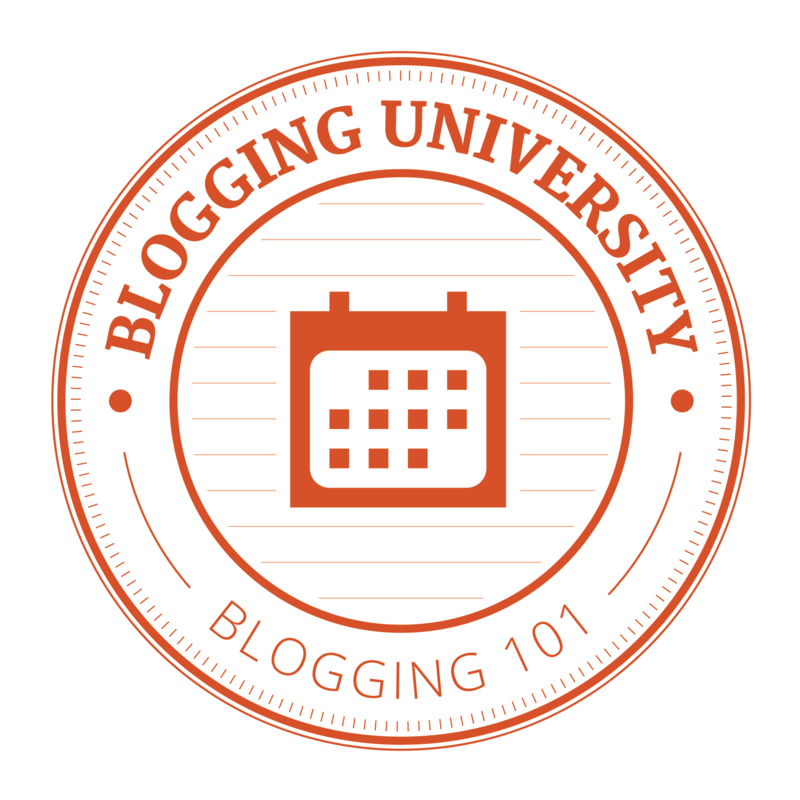 This entry was posted on Sunday, December 7th, 2008 at 2:19 am and is filed under BalkanBlog. You can follow any responses to this entry through the RSS 2.0 feed. Both comments and pings are currently closed. Libya – will the UN appeal for a halt to the march on Tripoli be heard?